There are plenty of pubs, restaurants, bars and night clubs in Pamporovo which offer great value for money. A large 500ml beer is less than £2, and a basic meal is approximately £5-£6. Food varies from cheap local traditional cuisine (kebapche, kyufte, tarator, shopska salad) to Greek and Mediterranean specialties and Italian specialties. A family of 5 can eat out for £35-£50 including local wine. Gloria Mar - Can be found just past the police station on the left as you walk from Snezhanka. Excellent food and service. Highly recommended. Great variety of dishes, good quality and prices to suit. Child friendly. Village BBQ restaurant – Hotel Mourgavets. food excellent. We had a pizza margarita, cucumber salad, 2 plates of chips, a maw haw (hotch potch) – which was like a ratatouille but without the courgettes, 2 x grilled trout. 3 x soft drinks, 1 x litre house red wine. 88 levs. Often has live music and entertainment. Very child friendly – kids are greeted warmly where ever we go. The Danmar - Located towards ski centre 1 Excellent for Pizza’s and steaks cooked on open fire. Fish beautiful. Has a cafe feel but restaurant quality food. excellent wifi. Also very cheap for beer. The bar at The Castle - a short taxi ride away from town centre but great food and even better prices! 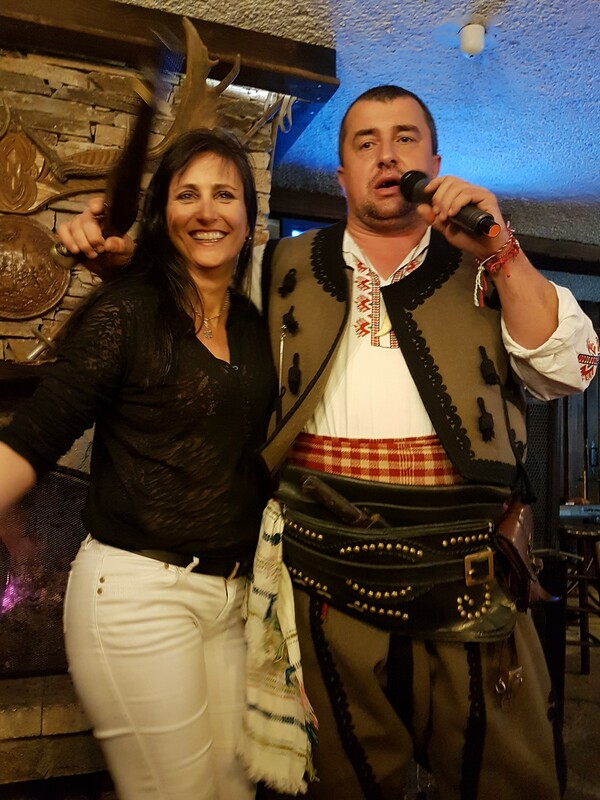 Prespa BBQ restaurant - always a great night at Prespa. A good varied menu with a fabulous range of prices and warm friendly service. 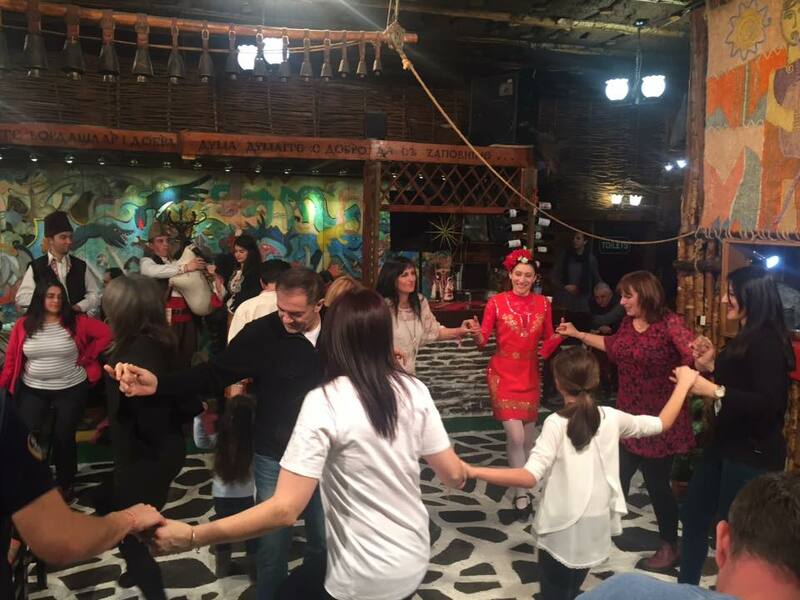 Live music and dancing is the norm in Prespa so not always the best option if you want a quiet conversation. Advisable to book if there are a few of you. Prespa is open all year round. - Plan B - in the walk ways between hotel Perelik and Murgavetz - open until the wee small hours. - Dak's Irish Bar: below the ground floor of hotel Snezhanka. Offers live music on some nights, Karaeoke nights, also the place to watch any big sports matches. 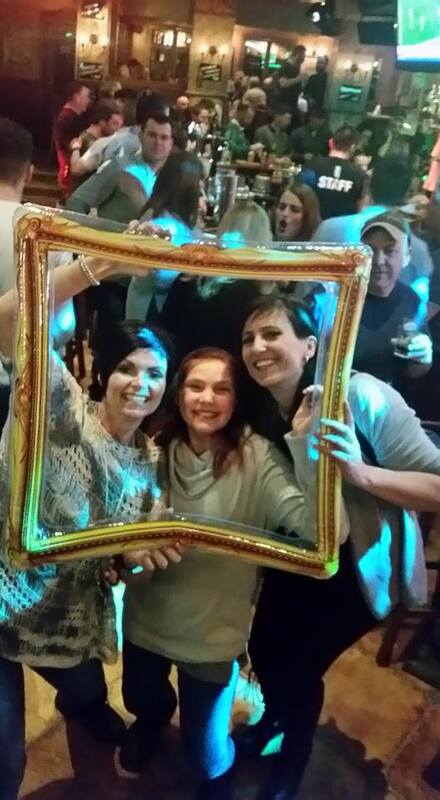 Friendly and very efficient bar staff and you can guarantee a warm welcome and a lot of fun. - The Pub - located in the town center. Offers fabulous cocktails, live music and Rado's bottle juggling takes some beating! If you've never tried beer pong this is the place to try it. - The White Hart (still featured on other Pamporovo websites) - sadly is now closed.